First offering, this home has been in the same family it was built. 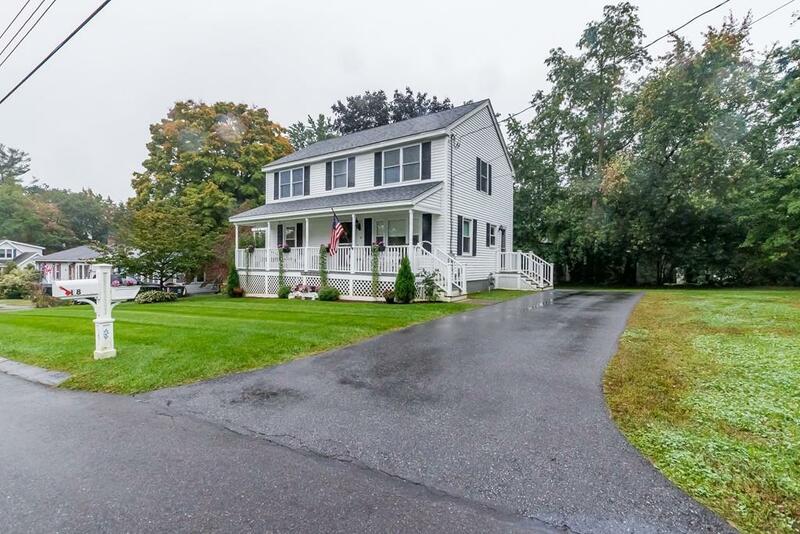 Beautiful Colonial in great Dracut Neighborhood that This homes was built in 1961 but you would never know it, 2nd floor was razed in 2008 (use to be a Cape Cod) and is now a Colonial. Completely up-dated through out. 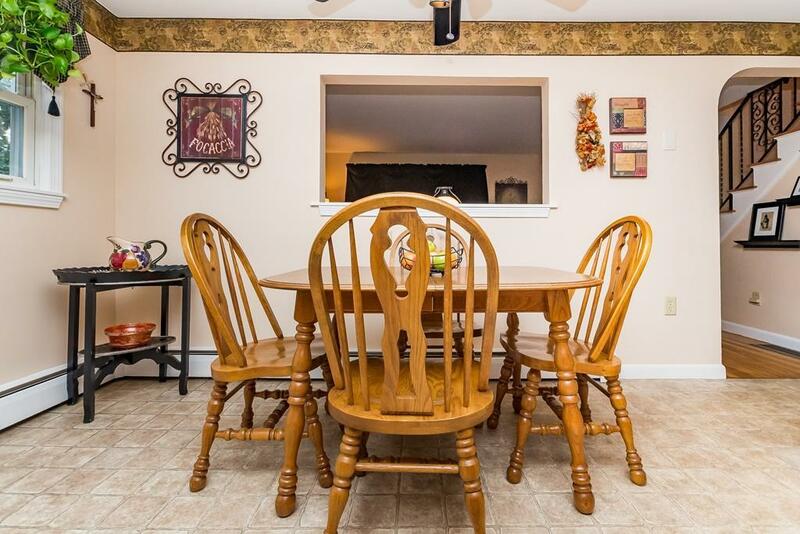 This home offers 7 rooms, 3 bedrooms and 2 full baths. Fist floor bedroom, dining room, kitchen, full bath and stunning & bright family room with 3 walls of windows, mostly H/W floors on main level. The 2nd level offers 2 large bedrooms, each has a huge walk-in closets and a very nice full bath. 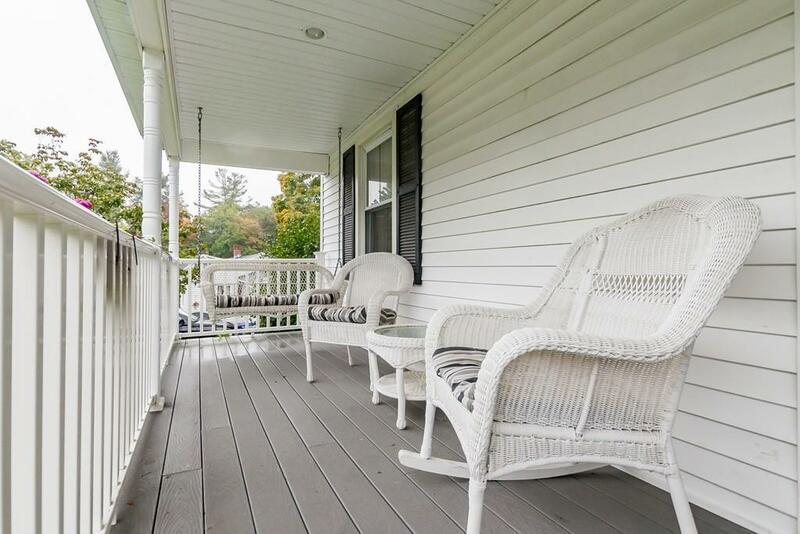 The yard is nicely landscaped w/plantings, irrigation system & fantastic Farmers Porch to enjoy in the nice weather. There is H/W baseboard heating (Gas w/3 zones) and central air as well. (One of the A/C condensers needs replacing, 2nd floor unit). 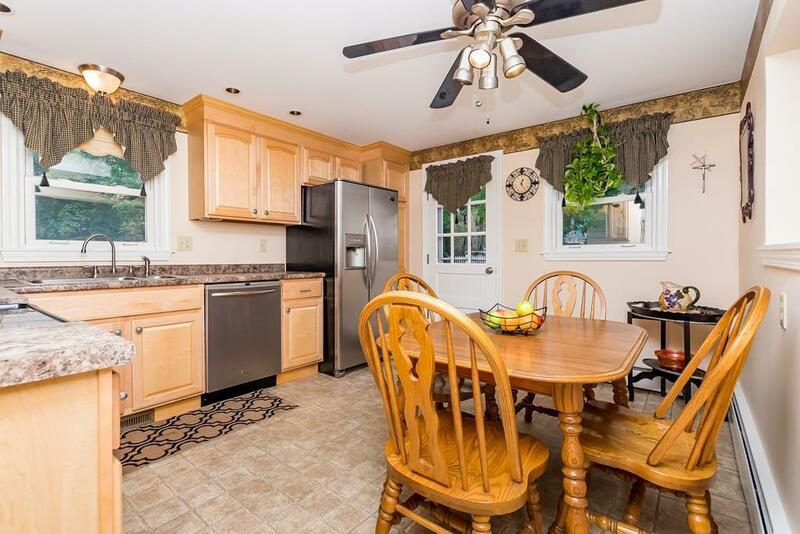 The property is located close to Dracut High, Jr. High School and Middle School complex. NH boarder is only a few miles away as well. Listing courtesy of Aline Roy of Keller Williams Realty-Merrimack. Disclosures 2nd Floor A/C Condenser Needs Replacing Not Functional. Listing provided courtesy of Aline Roy of Keller Williams Realty-Merrimack.